NOTE: The page might take a while to load, but it works. Would love to try it. Looking for a mascara that will volumize my lashes. Would like to try this Product. 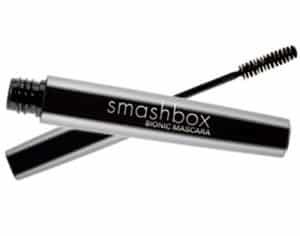 where was Smashbox cosmetics founded ? would like to try this…. Would love to try n see the best! Looking for some diff kind n buyig more! Looks like a great product and would love to give it a try! I couldn’t get on the siite for the mascara plz tell me how to.get it. Thank you. I need Mascara. Many Thanks for the free sample!! I would luv to try this mascara. Thank you.